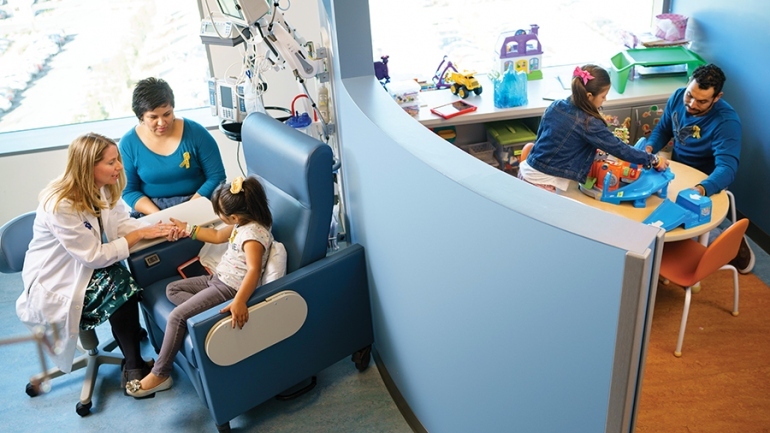 In the pediatric bone marrow transplant clinic at UCSF Benioff Children's Hospital in San Francisco, clinicians are tasked with treating young patients suffering from debilitating illnesses who come in with clinical profiles that often do not match the standardized dosing protocols typically designed from adult patients. For example, an underweight 6-month-old with impaired kidney function would have likely developed irreversible brain toxicity if dosed according to the standard guidelines. Read the article to learn how clinical practitioners at UCSF have utilized InsightRX to individualize treatment for their patients at the point of care, and how the technology is shaping the field of precision medicine.